石泰安，（有中译本，翻为《西藏的文明》，第30页），原法文版于1962年出版，英文版作小修正，并于1972年由史丹福大学出版。Stein, Rolf A. Tibetan Civilization (1922). English edition with minor revisions in 1972 Stanford University Press, p. 30. ISBN 0-8047-0806-1 (cloth); ISBN 0-8047-0901-7. Christopher I. Beckwith, (1987), The Tibetan Empire in Central Asia, A History of the Struggle for Great Power among Tibetans, Turks, Arabs, and Chinese during the Early Middle Ages, 1987，Princeton University Press, ISBN 0-691-02469-3, p. 7. Compare these early articles: X.Y.Z. (1878)，“The Character 番 or 蕃” The China Review 7.1:24-32; Giles, Herbert A. 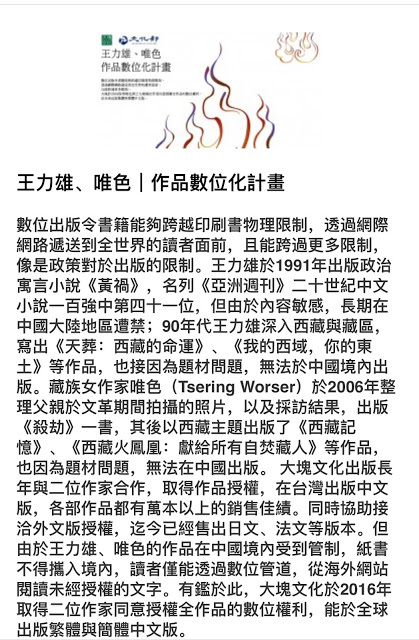 (1878), “On the Use of the Character Fan 番 ‘Barbarian’”, The China Review 7.1:32. Karlgren, Bernhard. (1957). Grammata Serica Recensa. Museum of Far Eastern Antiquities, pp. 37, 70, 71. Schuessler, Axel. (1987). A Dictionary of Early Zhou Chinese. University of Hawaii Press, pp. 617, 463, 153. Pulleyblank, E. G. (1991). Lexicon of Reconstructed Pronunciation in Early Middle Chinese, Late Middle Chinese, and Early Mandarin. UBC Press. ISBN 0774803665, pp. 312, 40, 89. Baxer, William H. (1992). A Handbook of Old Chinese Phonology. Mouton de Gruyter, pp. 793, 748. 756. 《牛津英语字典》（1989年第二版）Oxford English Dictionary (2nd. ed., 1989), 华特•史考特《医师的女儿》Walter Scott The Surgeon's Daughter. 《大英百科全书》（1911年版），第338页。Baynes, Thomas S. (1911). The Encyclopaedia Britannica, p. 338. 《宗教与伦理学百科全书》（1922年出版），第331页。Hastings, James. (1922). Encyclopædia of religion and ethics, p. 331. 《牛津英文语源学字典》（1966年版），第922页。G. W. S. Friedrichsen, R. W. Burchfield, and C.T. Onions. (1966). The Oxford Dictionary of English Etymology. Oxford University Press, p. 922. 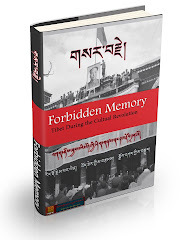 梅维恒（1990年）“吐蕃与吐鲁蕃：古汉文对Tibet 与Turfan的称谓”《中亚与内亚研究》第四期，第14-70页。Mair, Victor H. (1990). 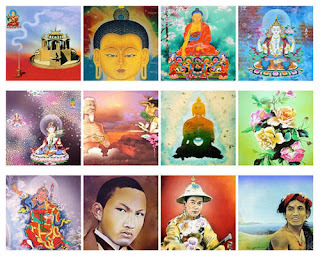 "Tufan and Tulufan: The Origins of the Old Chinese Names for Tibet and Turfan." Central and Inner Asian Studies 4, pp. 14-70. Bazin, Louis and James Hamilton. 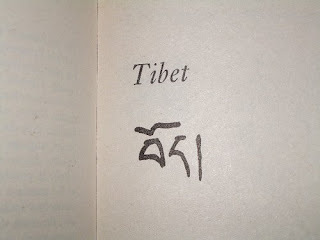 (1991) "L'origine du nom Tibet”, in Ernst Steinkellner ed., Tibetan history and language, Studies dedicated to Uray Géza on his seventieth birthday, Arbeitskreis für Tibetische und Buddhistische Studien, pp. 9-28. Partridge, Eric, Origins: A Short Etymological Dictionary of Modern English, New York, 1966, p. 719 cites Chinese "Tu-pat, Tu-fan". 不管用汉字、English称呼Bod时至少是近似的音译(如：Tibet Tibetan 图博 图博特 博)我们就能接受, "Xizang Zangzu" NO NO NO.